Looking for a honest sensual woman. 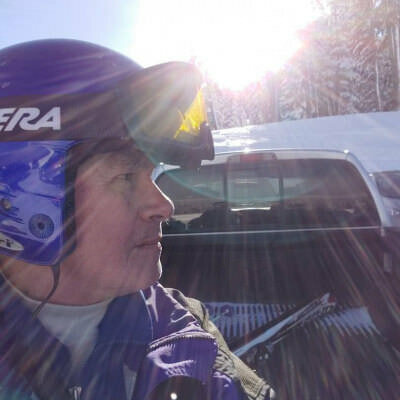 I am a low income retired teacher spending my winter days skiing. In the summer I work on my property and the house.